“Royal Race” of firm favorite. 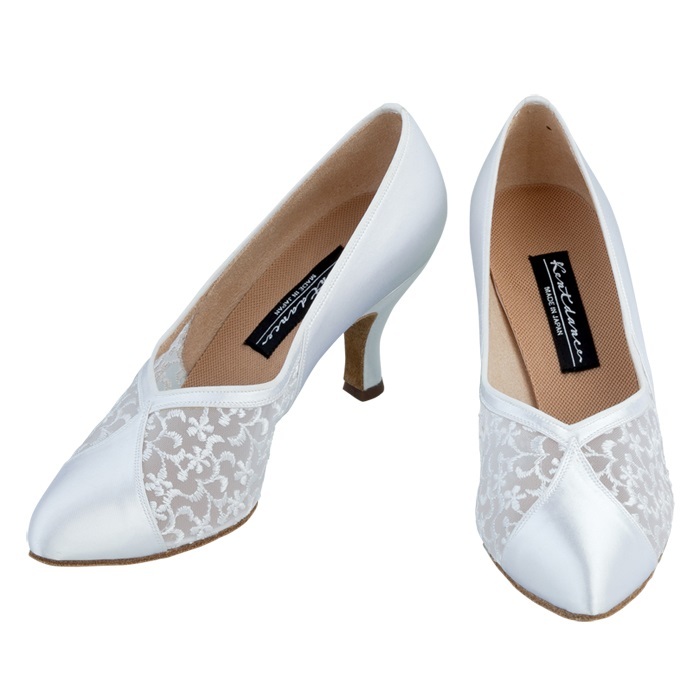 It is also possible staining of part of the race.It is a stylish satin shoes active in demonstrations and party scene. It is also possible staining of part of the race.